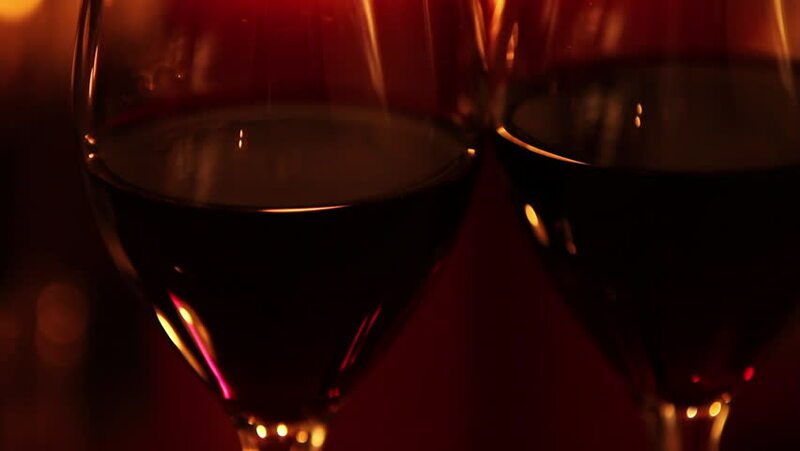 Close up of wine glasses filled with Red Wine at a romantic dinner setting. One glass is removed for a sip and then replaced back onto the dinner table. 4k00:23Close-up of headlamp of motorcycle. Bike, speed, transport, vehicle, equipment. Nobody. Lights, darkness. Front of new motorbike. hd00:25Abstract Record player turntable HD stock footage. A record player turntable with it's stylus running along a vinyl record with a bright light source emanating from the stylus needle. hd00:13Men in uniform are fleeing the bunker. Bomb shelter. hd00:20Roasted beans of coffee with dust of coffee falling down on dark background. Animation of slow motion. Animation of seamless loop. hd00:11Young engineering career concept. Handsome young engineer in workshop with circular metal cutter grinding steel. Chinese worker with gloves in real engineering workshop. Lots of spark and flash.